We have always been told to eat two cups of fruit per day, at least according to the FDA’s recommendations. How much fruit you eat may differ though depending on what your goals are. 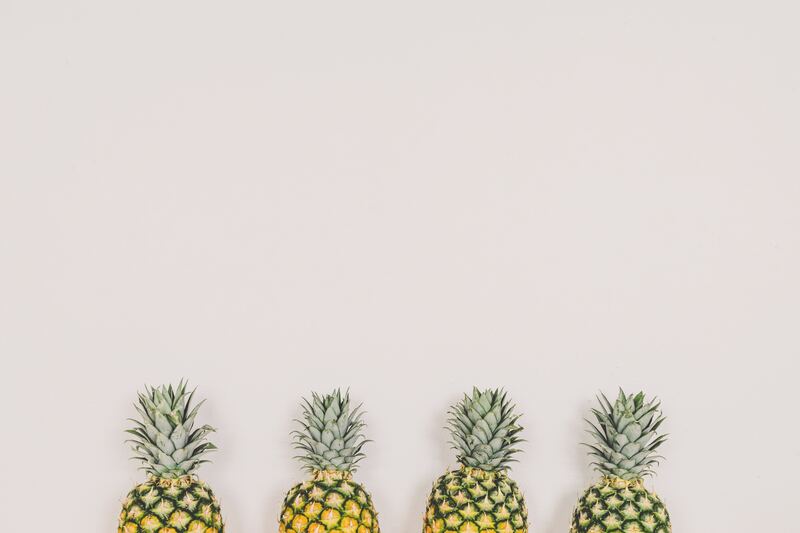 If you are someone that is trying to watch their sugar intake or stick to a lower carb diet, then it is important to pay attention to which fruits you should be eating. There is a huge difference in sugar content between different types of fruits. Sure fruit is good for you but remember anything in access usually isn’t that great for you. Most fruits have a low glycemic index (GI) due to the amount of fiber they contain. It is the fiber that helps counterbalance the sugar as it enters the body. This can only be said for raw fruit. Dried fruit is actually more in the middle of the glycemic index and usually best to stay away from if you are watching your sugar intake. The good news is that the fruits lowest in sugar have some of the highest nutritional values, including antioxidants and other phytonutrients. If you are craving sugar, fruit can be a great option to turn to satisfy that sweet tooth that won’t keep you from reaching to something sweet. So when you are craving something sweet, here are a few fruits that are NOT a good option when it comes to watching your sugar intake. Tropical fruits are usually the fruits with the highest amount of sugar per serving. Pomegranates: 39 grams of sugar per pomegranate. However, people usually don’t eat a whole pomegranate. If you are looking for something sweet to curb a craving stick to fruits like berries, limes, guava, etc. Stevia v. Xylitol v. Coconut Sugar, Which is Better?